List of DVDs for Social Work and how to search for more. Enhance your teaching and research with videos and other media. "TEDMED is a community of passionate, leading-edge thinkers and doers who come from every discipline within the fields of health and medicine, as well as from business, government, technology, academia, media and the arts." 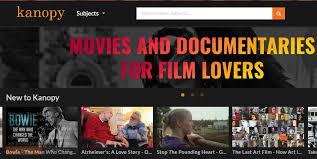 Kanopy is an on-demand streaming video service for educational institutions that provides students and faculty access to a large collection of documentaries and independent films in a wide variety of subjects. Social Work: Social Issues - This introduction to social work examines three disciplines (addictions, human growth and development and justice studies) from a social work perspective. Becoming a Therapist - This video presents the insider's story of student therapists during their Internship or Practicum year. Split: Divorce Through Kids' Eyes - Split is a deeply personal film made in collaboration with children aged 6-12, exploring the often frightening and always life altering separation of their parents. Learn about the world through documentary film with Films on Demand. 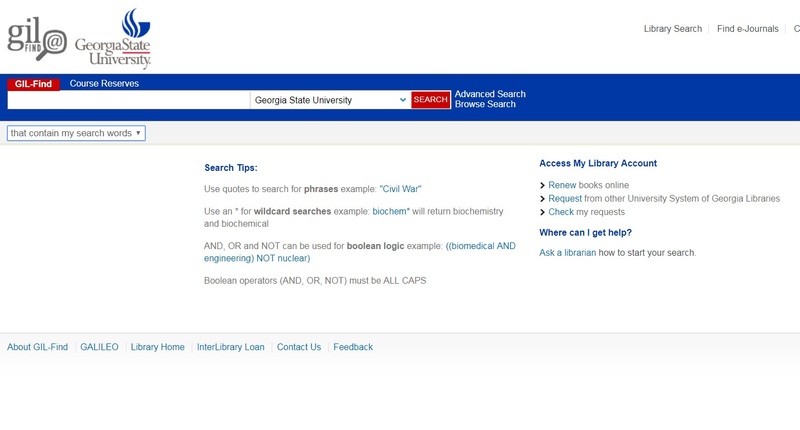 Click on the screen below to enter the GIL-Find catalog's advanced search feature. Look on the right for the field marked FORMAT, and limit your search to Audio Visual.